Early one fall morning more than 22 years ago, together with perhaps 8-10 of my colleagues from the Cornell Lab of Ornithology, I piled into a large white van. We rode south from Ithaca, New York for four hours or so into eastern Pennsylvania chatting excitedly with our leader, John Fitzpatrick. 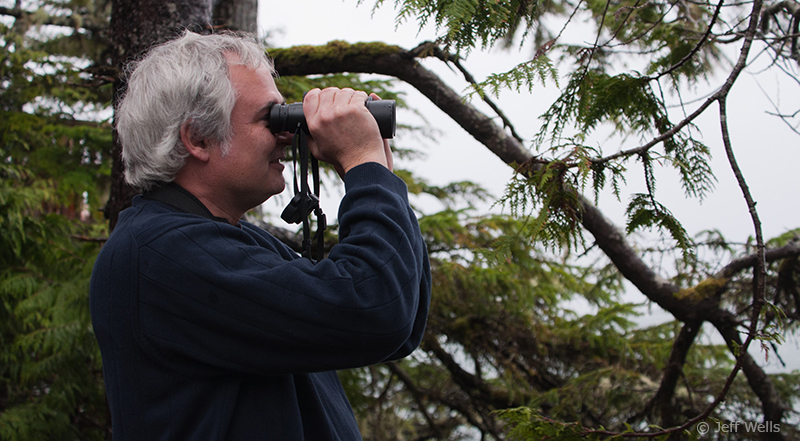 As the director of the Cornell Lab of Ornithology, Fitz, as he preferred to be called, had grand ideas for a new project that would revolutionize birding and citizen science. He had started a conversation about some of the ideas with a number of influential ornithologists and birders including Frank Gill. Frank had recently left a long-time position at the Philadelphia Academy of Natural Sciences to become head of science for Audubon and he was equally excited about these new ideas. The van stopped in front of an unassuming building in a small clearing surrounded by forest, almost like a country grange hall. Inside were Frank and a group of Audubon science department folks. At the end of a fun day filled with grand visions tempered with current technological limitations, the plan for the first Great Backyard Bird Count was born. When it launched in 1998, it was the first time a citizen science project would allow people from across a continent to input their bird sightings into a national database and see their results in real time as the count unfolded. Great Backyard Bird Count 1998 provided a four-day snapshot of the distribution and abundance of birds across the U.S. and Canada. That first launch year was incredibly exciting as the technology that had been developed by a skilled team of computer and internet developers and designers was tested. In the weeks before, much work (by my wife Allison) had gone into contacting hundreds of media outlets to make the world aware of this, the First Ever Great Backyard Bird Count. Over the weekend of the count we all hovered around the Lab of Ornithology headquarters at Sapsucker Woods (not in the big shiny new headquarters that is there today but in the old cinder block building with the trailers across the street) much of the time, watching the computer screens to see the checklists rolling in. That first year we were gratified to have 13,500 checklists submitted from the U.S. and Canada. Today, 21 years later the Great Backyard Bird Count is open to the entire world. Last year 181,659 checklists were submitted from across the world tallying more than 29 million individual birds. In North America, the most frequently reported birds tend to stay about the same from year to year but notable is that one of the birds always in the top ten is a Boreal bird—the Dark-eyed Junco, a species in which 80% of its breeding population occurs in the Boreal Forest of Canada and Alaska. 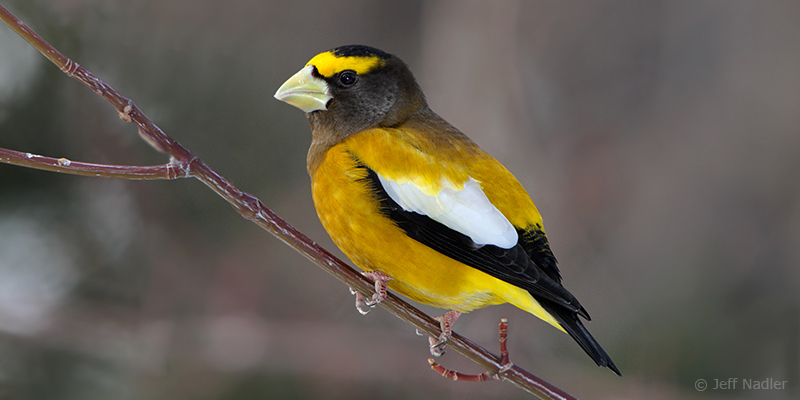 The Great Backyard Bird Count often tracks changes in the numbers and winter distribution of many Boreal breeding birds including species like Bohemian Waxwing, Pine Grosbeak, Common Redpoll, White-throated Sparrow, Golden-crowned Sparrow and many others.